The Savoy Cocktail Book was on Clayton’s Christmas list, and he was excited to get a copy. 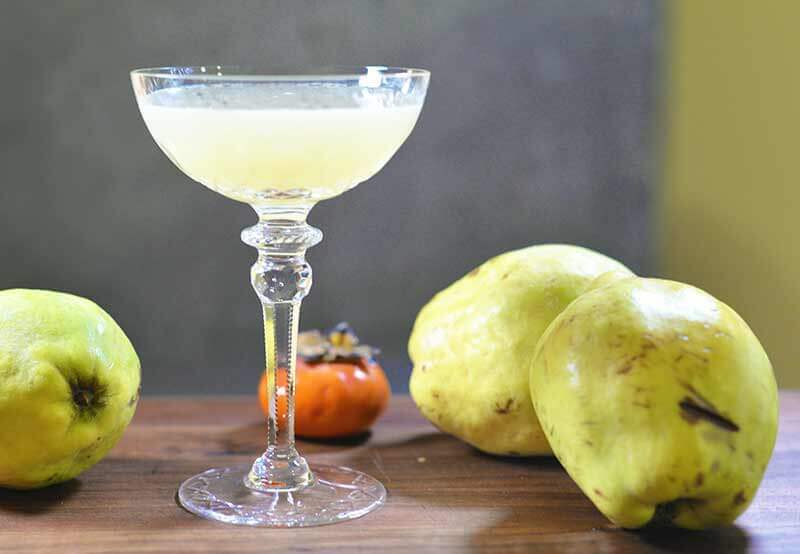 As we browsed through hundreds of 1930’s era cocktail recipes straight from the bar of the Savoy Hotel in London, the “Leap Year Cocktail” caught our attention. According to the note beneath the recipe, the cocktail was created especially for a Leap Year celebration at the Savoy Hotel on February 29, 1928, and it is said to have been “responsible for more [marriage] proposals than any cocktail that has ever been mixed.” The notes accompanying some of the recipes have become one of our favorite parts of The Savoy Cocktail Book. We’ve re-engineered this fabulous cocktail to our specifications. The recipe in the book calls for Grand Marnier and doesn’t specify a vermouth. We typically prefer Cointreau, so that is what we’ve used here, but you can use Grand Marnier if you prefer. The non-negotiable ingredient is Carpano Antica vermouth. It’s the only sweet vermouth we ever buy and is worth taking the time to seek it out. Trust us! 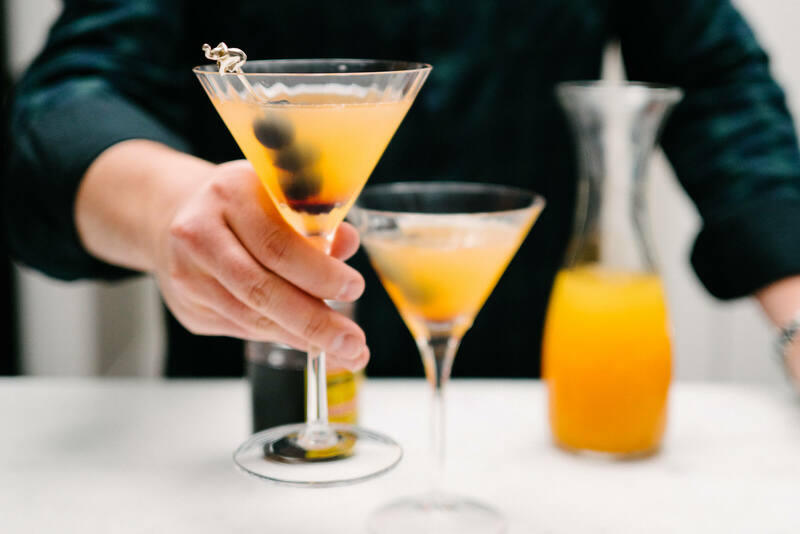 These coupes from our friends Kelly and Ty were perfect for serving this cocktail! We are posting the recipe well in advance of February 29 so that you can include it in your Leap Year celebration, but you don’t need to wait until then to try it! 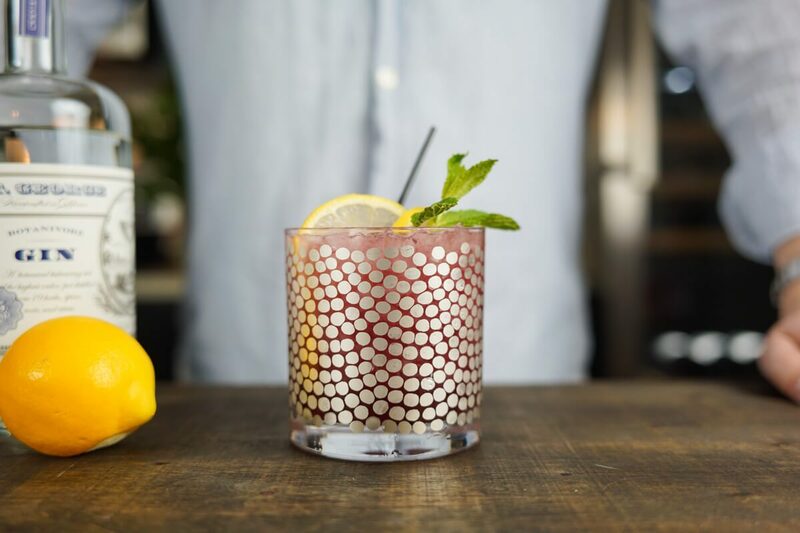 Fill a cocktail glass and a shaker with ice. Add gin, Vermouth, Cointreau, and juice of half a lemon to the shaker and shake (or stir, depending on your preference) until well chilled. Discard ice from cocktail glass and strain into the glass.